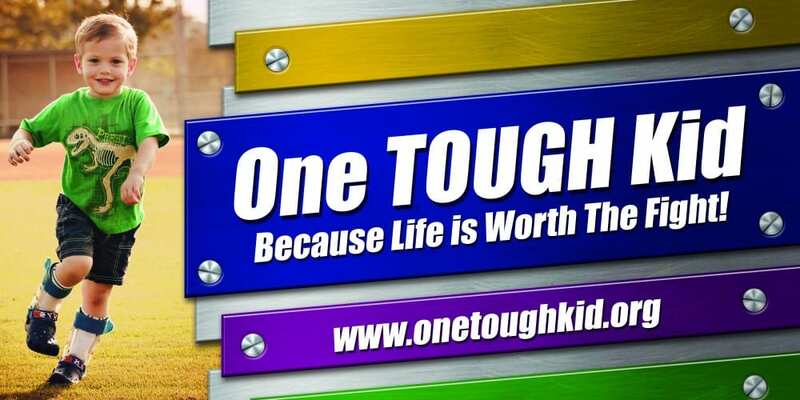 Tough Kids Day is this week on March 2nd. We celebrate Tough Kids Day each year on March 2nd. What is Tough Kids Day you ask? I am glad you asked. So we ask you to wear BLUE on Tough Kids Day, March 2nd, in honor of those kids. Also, write them a note, visit them, call them or do something special for them. It is a way to encourage them and their caregivers in the day to day task of providing care. Most of us will never know or experience the struggles they face. It will go a long way to remember those and encourage them and remind them they are not forgotten. We know life worth the fight, so honor those Tough Kids in your life.